Physician, MLA (1871-1874), MLA (1875-1876). Born at Middlechurch on the Red River in 1838, son of Chief Factor James Curtis Bird and Mary Lowman (?-? ), a teacher at the Red River Academy. He was educated at St. John’s College in Winnipeg and studied medicine at Guy’s Hospital, London. He returned to practise in Red River where he succeeded Dr. Bunn as coroner for the District of Assiniboia in 1861, receiving formal appointment in 1862. He held this post until the 1870s, advocating publicly supported medical care in the settlement. He owned a drug store which had the first soda fountain in the Canadian west and was one of the founders of the Winnipeg Board of Trade, in 1873. He became a member of the Council of Assiniboia in 1868, and in 1869 became a member of the Provincial Convention of Forty called by Louis Riel to draw up a Bill of Rights for the new Province. 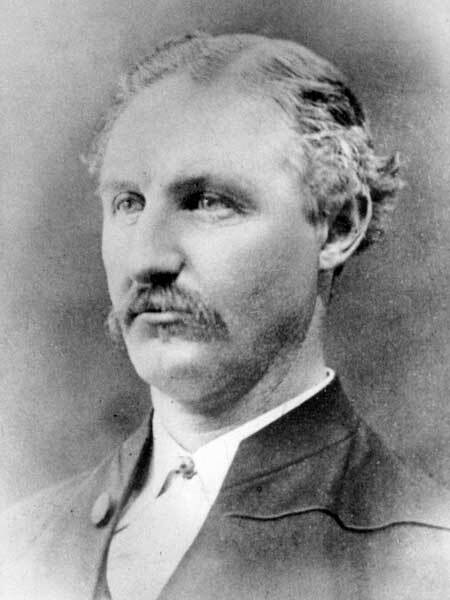 In December 1870, at the first election after Manitoba joined Confederation, he was elected to the Legislative Assembly representing St. Paul’s. He was appointed a member of the first provisional Board of Education 1871. He served as Speaker of the Assembly from 1873 to 1874, and was re-elected in 1874. He was coroner at the time of Winnipeg’s first murder. When Speaker of the Legislative Assembly in 1873 he gave an adverse ruling regarding a bill to incorporate the City of Winnipeg. Resentment was such that he was dragged from his sleigh and a pail of tar thrown over him. He never really recovered from the incident. In 1862, he married Frances Ross (?-?). He later married his sister-in-law, Annabella Ross McDermott (?-? ), widow of Charles Edward McDermott, in 1866. He contracted pneumonia while on a trip to England in search of better health care with S. P. Matheson, Archbishop of Rupert’s Land, and he died at London in May 1876.